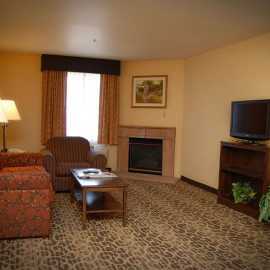 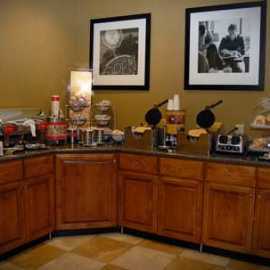 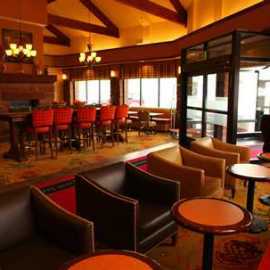 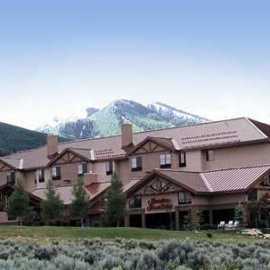 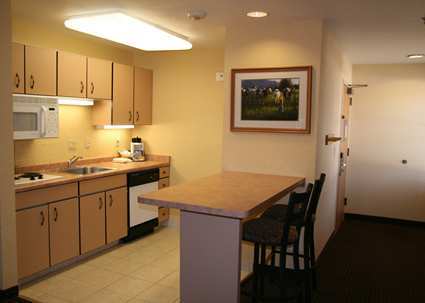 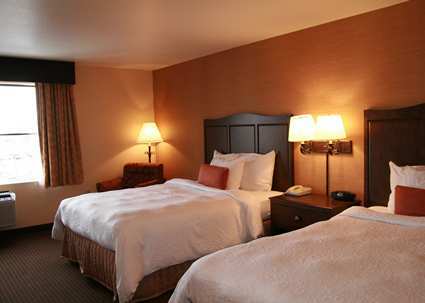 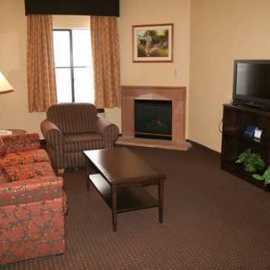 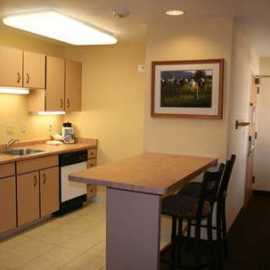 A beautifully designed mountain lodge style hotel conveniently located at the I80 Park City (#145) exit. 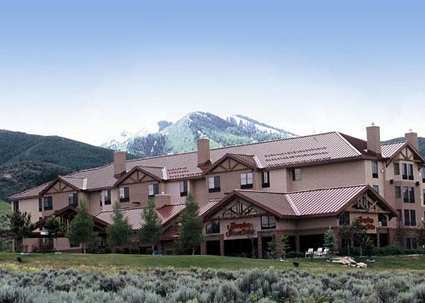 The property is a short drive from downtown Salt Lake City, adjacent to the Tanger Factory Outlet Center, within minutes of Park City's world class mountain resorts, shopping, and restaurants. 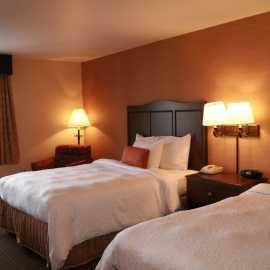 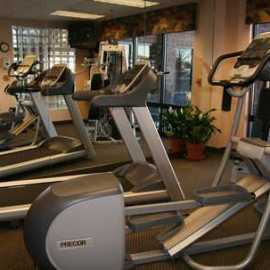 Lodging accommodations include comfortable king and double queen hotel rooms. 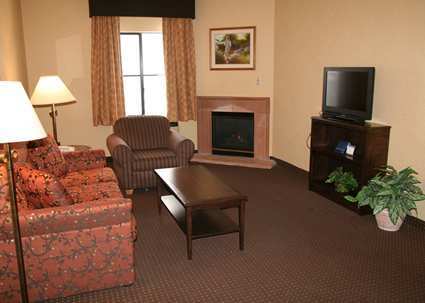 Our one bedroom suites double queen or king suites offer a living room, sofa sleeper and kitchenette, perfect for a small business meeting or accommodations for a family. 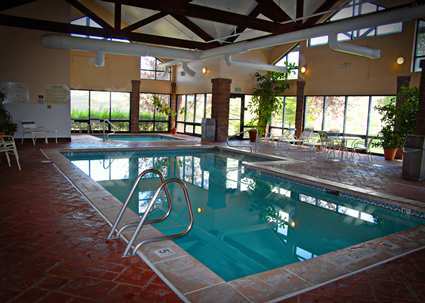 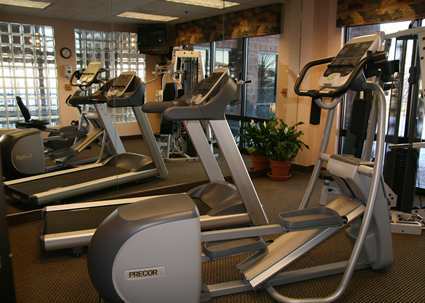 Amenities include: **Complimentary hot breakfast buffet **Complimentary Wireless Internet service ** Complimentary self parking outdoors **Use of our indoor swimming pool, hot tub and fitness center. 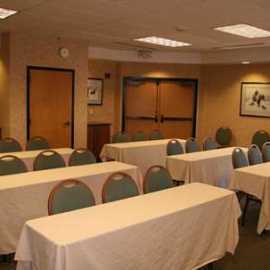 **Meeting space is available for groups up to 30 people. 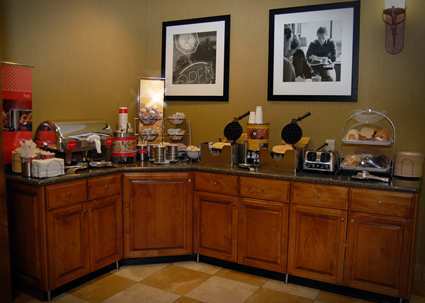 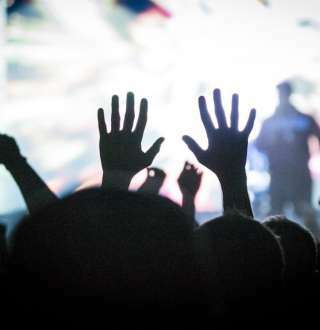 Audio visual equipment rental and catering can be arranged with our friendly Sales staff. 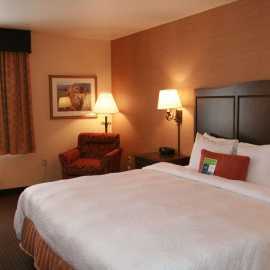 Best of all, you will experience, quality, value and exceptional service when you stay at the Hampton Inn & Suites Park City. 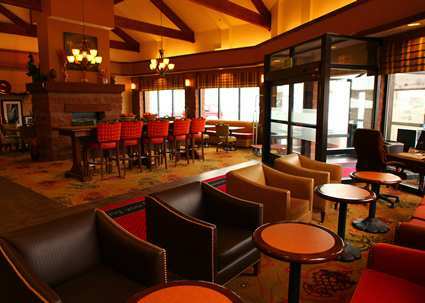 Description: Our meeting room offers access to the out of doors, natural light, 9' ceilings and a perfect atmosphere for a small business meeting or reception. 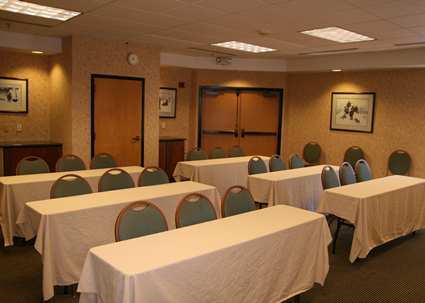 We can assist your group with audio visual rentals, on-site catering and activities during their stay at the Hampton Inn & Suites Park City.